Sports betting is one of the fastest growing industries in the world and while the majority of wagers are on real events, the popularity of virtual sports betting has increased in recent times. While the popularity of fantasy leagues continues to grow, many online bookmakers have begun offering virtual sports as well. Some sites only offer virtual greyhound racing and horseracing, while others offer the opportunity to place wagers on computer generated football, baseball, and hockey matches and leagues. Here’s everything you need to know about this intriguing branch of online sports betting, including its advantages and disadvantages. The online sports betting industry is nothing if not innovative and bookmakers are constantly looking for new ways to excite and thrill their customers. This is evident when looking at the introduction of live or in-play betting and eSports betting in recent years and the introduction of virtual sports betting is no different. 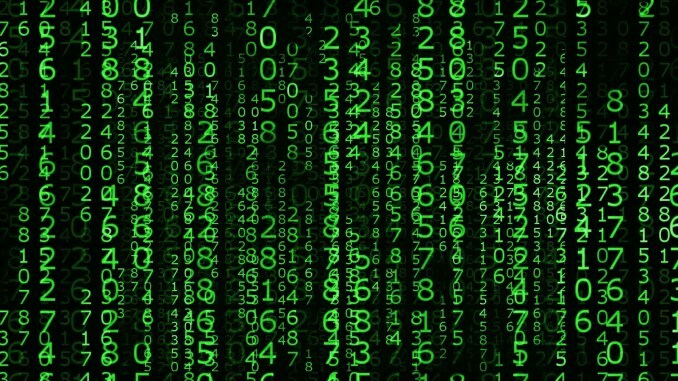 Virtual betting involves placing wagers on games which are computer generated, the outcome of which is produced by Random Number Generator software – much like online slots. Wagers are placed at specified odds and punters choose their team based on the “statistics” provided by the online bookmaker. As betting on virtual sports grows in popularity, many online bookmakers have started putting a lot of emphasis into the graphics and features offered in virtual sports events. Through an innovative use of advanced technology, these virtual matches such as AFL Premiership betting allow players to watch and bet on events which are modelled on real life stadiums and pitches. 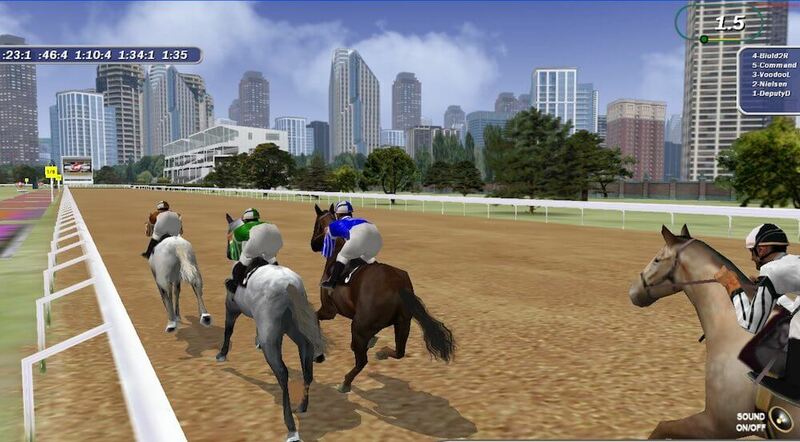 The graphics are so good that it feels as if you’ve got front row seats to the match or that you’re standing right alongside the pitch watching your favourite horse race to the finish. There is even commentary and important moments are replayed, making the virtual sport feel even more realistic. As virtual sports are computer generated, punters are not bound to real-life events and can place wagers anytime, anywhere. Virtual sports are easy to play and it’s a great way to get started with online sports betting. Punters have an endless list of betting opportunities with virtual sports. As the matches are purely virtual, there are fewer factors to analyse which is what many sports betting enthusiasts enjoy most about the process. Unlike traditional sports betting, punters have to accept the odds on offer and cannot shop the odds across different sportsbooks. Virtual sports are merely an imitation of real sports betting and some punters may not find it as thrilling.